About ten years ago I discovered that my young daughters had been exposed to a situation that should not be a part of any child’s life. They were 7 and 4 at the time. The process we had to follow was overwhelming and unnerving. 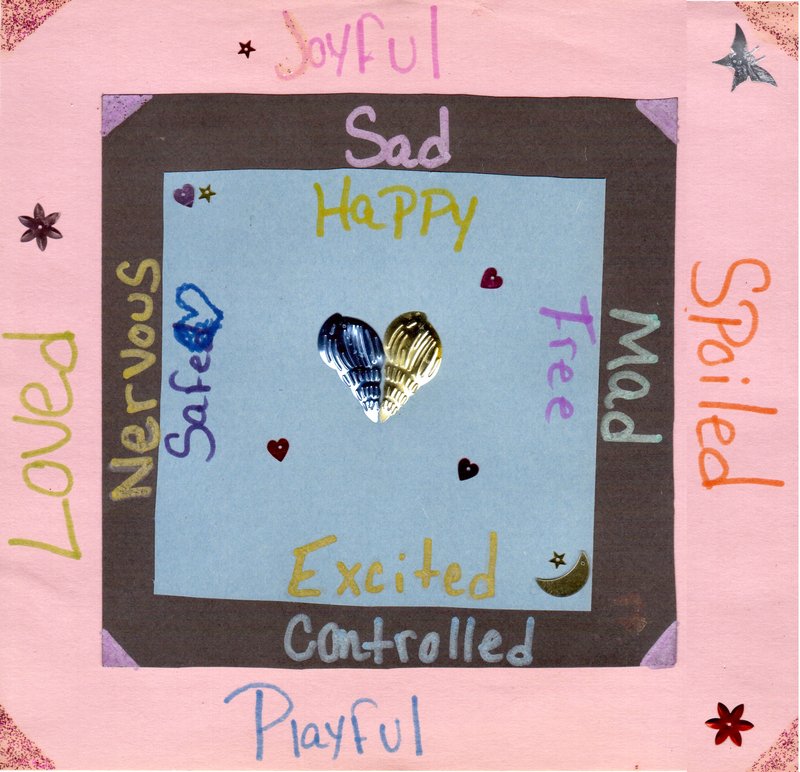 During that time we were led to a child therapist who worked closely with us as a family but specifically with the girls through play and art therapy to understand and guide them through any issue or concerns that they had. She was patient, understanding and a source of comfort to both myself and my girls. Now into their high school careers, both girls have grown into wonderful, engaging young ladies. I am thankful for all of the help, love and guidance we received during a very stressful period of our lives. I’m a 19 year old male and 12 years ago, when I was 7, I was sexually molested 3 times by an older boy. All 3 times were very tragic for me and left me questioning if it was all my fault. I had serious anxiety at the time and play therapy helped me learn that what happend wasn’t my fault. Children often like to be around other kids their age. After being a victim, I didn’t want to be near other kids my age anymore, I thought everyone would try to do the same thing to me, and I couldn’t get the thoughts out of my mind. Play therapy helped me become a warm person again. It helped me want to be social again and recognize that what happened to me isn’t in everyone’s intentions. The other type of therapy introduced was art therapy. When something tragic happens to a child, they are often bothered by certain situations, conversations, and daily activities that may remind them of the incident. I remember being angered when people would bring up the offender’s name or anything anywhere close to a sexual remark. I was angered by close engagement with other children, and I hated school. Art therapy helped me remove that anger and frustration built up from when I was put in those uncomfortable situations, conversations and activities. It gave me a way to express those feelings visually. All of this has made me a better person in every way. I realize what happened to me isn’t my fault and the feelings I felt were completely normal. I’m glad I got help when I did or I’d still be the same way today. I am the mother of the child whose story is above. He was only seven years old when the crimes occurred. I noticed at that time that he wasn’t acting like himself. He would get angry over things that normally didn’t bother him and he didn’t want to go out to play with the neighborhood kids. After talking with him he told me what the teen boy had done to him. I believed him right away because I knew that he didn’t know about the sexual things that he spoke of at that time. I took him right away for counseling and reported the crimes to the police. My son was so traumatized that he clung to me and didn’t want to let go of me. When I took him to school the school psychologist had to literally peel him off of me everyday for months. All the while, I took him for counseling. During the counseling sessions the therapist worked with my son by using play therapy and art therapy. Young children can not express what they are feeling through words because they don’t really understand themselves and what they are feeling. Play therapy and art therapy gave him a way of expressing his feelings and working them out in a way that was crucial for his well being. It took time, but my son was able to understand his feelings and that helped him to heal. He understands that the crimes against him were not his fault and that everything he was thinking and feeling were perfectly normal emotions. Almost 13 years later I can honestly say that my son has turned out to be a wonderful human being. He is drug free and he doesn’t participate in any risky behaviors. He is compassionate, caring, honest, respectful, intelligent and is able to look toward his dreams for his future. The play and art therapy he received definitely contributed to my son becoming the amazing young man that he is today.